← Test Equipment Connection is ready to purchase the following items today. 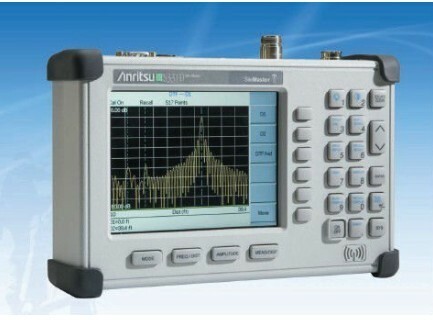 If you need an Anritsu Site Master, contact us today, we have several in stock for immediate shipment. Flexible rental and lease to own plans are available. Hurry while supplies last.